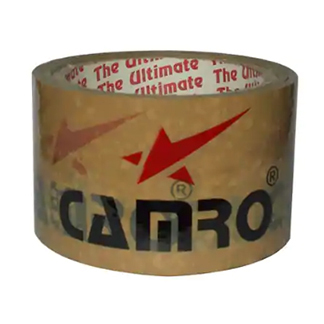 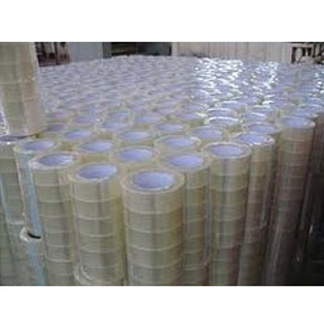 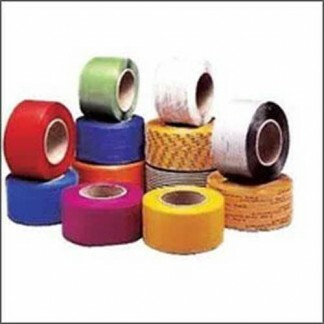 We manufacture superior quality Adhesive BOPP Tapes that are available in different width and roll sizes as per the requirements of our clients. 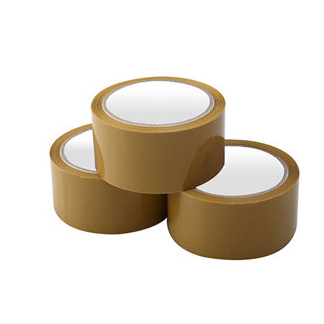 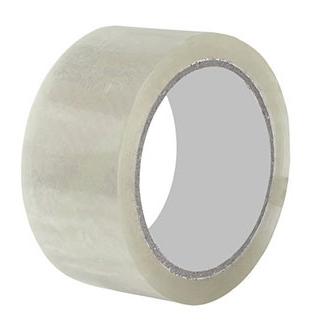 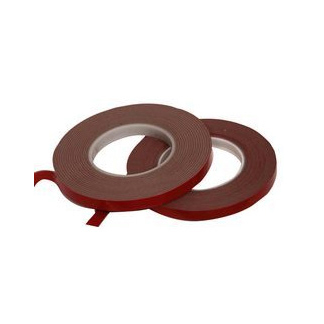 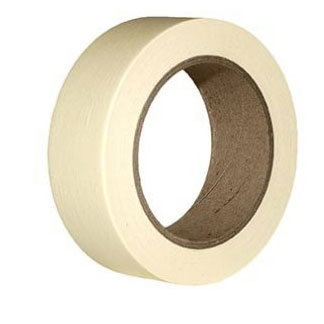 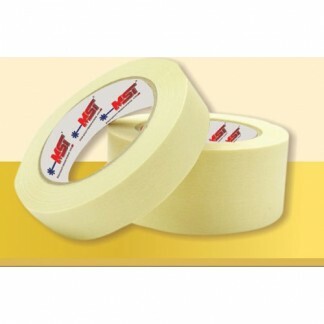 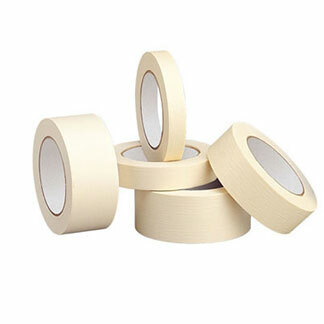 We offer these adhesive BOPP tapes in transparent, brown and other different colors. 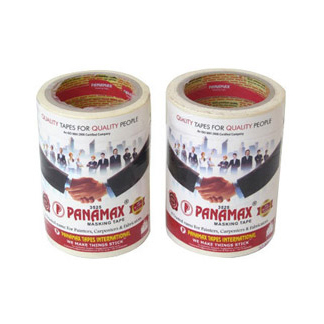 We also provide these tapes customized up to three or four color printing where our clients can have their company’s names or logos. 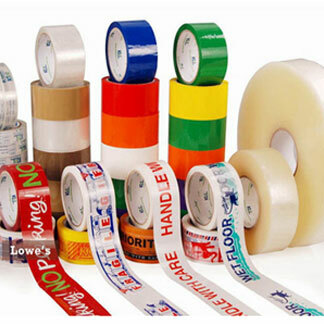 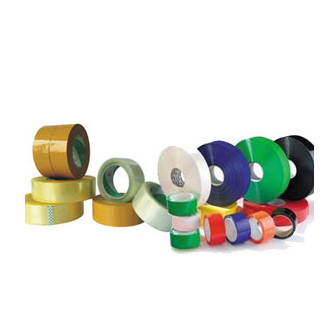 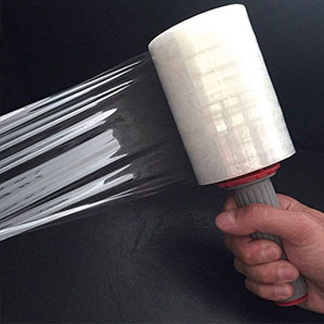 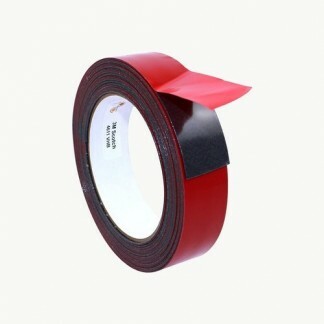 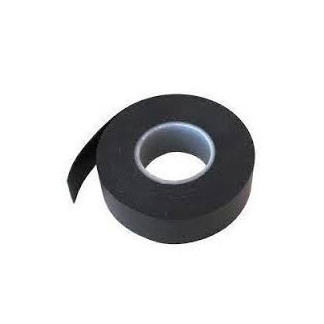 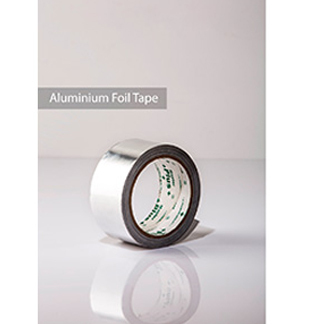 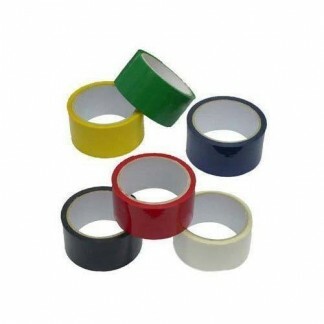 In order to cater the variegated demands of our clients, we are offering an excellent quality range of BOPP Tape.